2nd Jan 2019 Happy New Year! 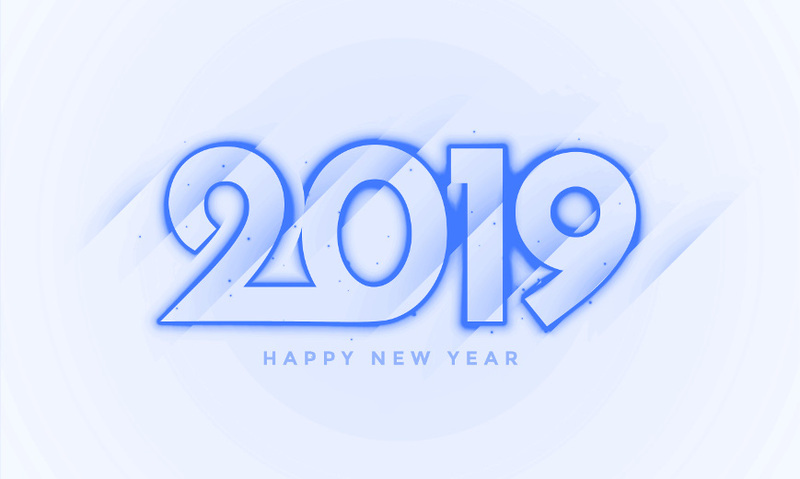 Everybody at Apex Probes would like to wish all our customers, suppliers and partners a very happy and successful 2019! 10th Nov 2018 Apex Probes Ltd Goes Live! Our new website has now been launched! Check out our product range or go directly to our online probe catalogue. Please feel free to get in contact and we look forward to supporting you!